The Gateway (MIHO001) provides the communications between all your MiHome devices and the internet. The Mi|Home system enables you to control your heating, lighting and appliances over the internet anywhere in the world. The Mi|Home Gate is the centre point of the Mi|Home system. 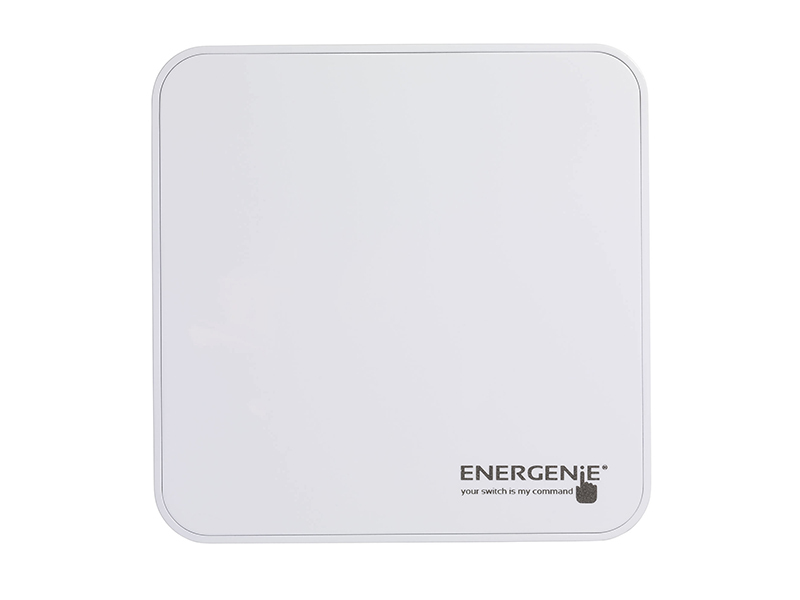 It is powered by a 5volt micro-usb power supply and connects to your router via an ethernet cable. 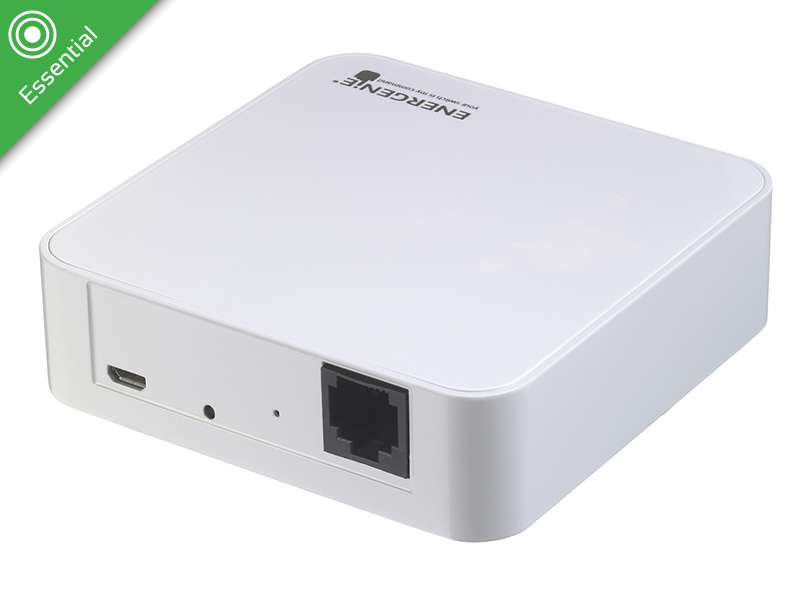 Both the ethernet cable and the power supply are included with the gateway. 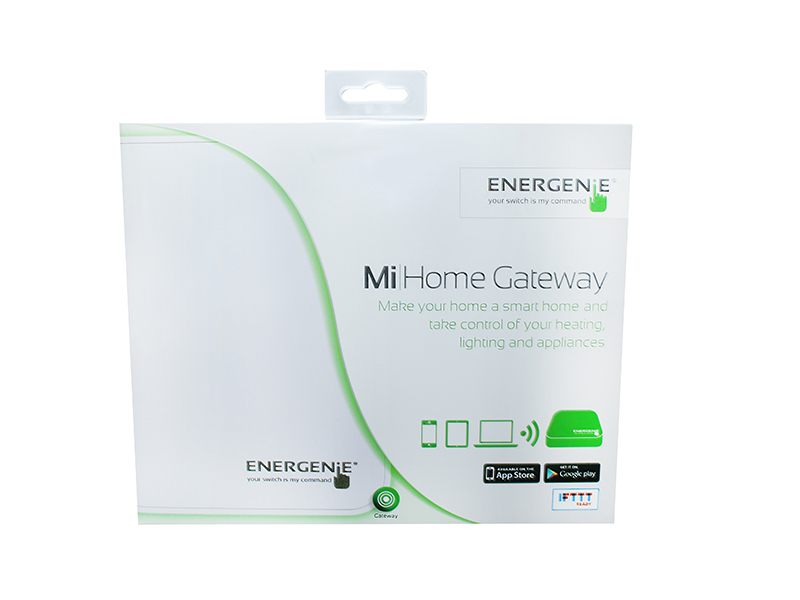 The Gateway enables you to control all the Mi|Home actuators via an iOS and Android App as well as via a web browser. The App can be downloaded by searching MiHome.